Which version of BIRT and maven works well together in Eclipse Oxygen or Photon? I have been given a task to build a project with Maven, BIRT and Spring Boot all-together. So I am in need of suggestions. My requirement is to use JDK 10, Eclipse Oxygen or Photon, BIRT, Maven, Spring Boot and Oracle 12c. Please help me out to identify the requirements that work together. I will qualify my comment by saying that I have not used Spring Boot or Maven. However, I found documentation (https://spring.io/guides/gs/spring-boot/) stating that Spring Boot works with Maven 3.2+. The Eclipse Maven Integration 1.9 documentation states that it includes Maven 3.5.3 and Eclipse Photon. BIRT 4.8 runs in Photon. 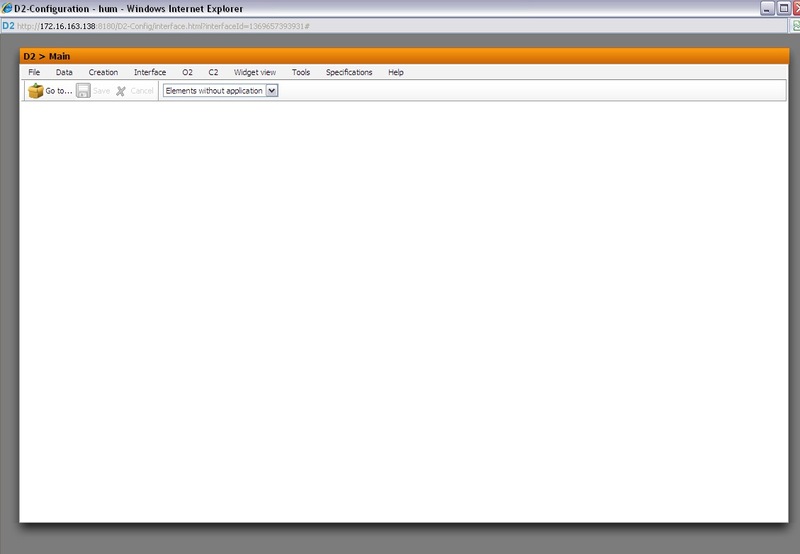 Just to add up on my question, I tried integrating the plugins of Maven and BIRT into Eclipse Photon. But it throw error while installing. Eclipse IDE for Java and Report Developers for Photon, in this IDE BIRT is part of Eclipse already, so tried installing Maven into it. The same issue occured here too. 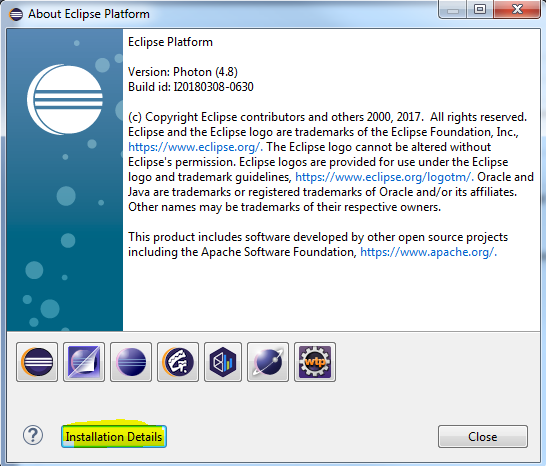 Eclipse Java EE IDE for Web Developers for Photon, I installed Maven first and tried installing BIRT. There was a conflict on 8 jars between Maven and BIRT plugins, so it failed to install. i don't know if this is useful, but In BIRT Designer you can run the Help > About menu command and click the "Installation Details" button highlighted below. It shows everything that got installed when you installed the Designer.